What is Love? We talk about self-love, partne love, family love, and career love. 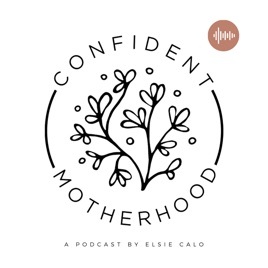 Connect with our community @confidentmotherhood and tell us what love means to you.